Two amazing things happened last summer when I was in Rhode Island. Starbucks had gluten free breakfast sandwiches, and I came up with the idea to host a mastermind retreat in Florida at a fantastic beach house. 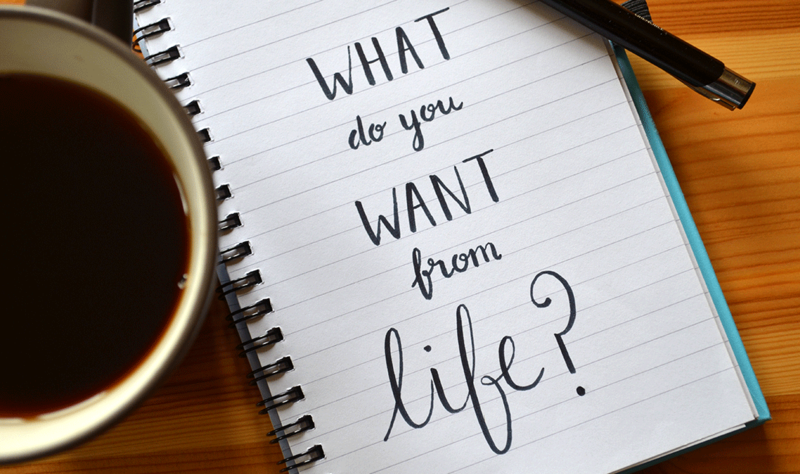 Both of these things have come full circle with a couple powerful lessons you might be interested in around the power of asking for what you want. First, let’s talk about that breakfast sandwich. When I was in Rhode Island, I was beyond happy to see that one of my favourite Starbucks items was finally available as a gluten-free option. Sadly, it was never to be found again. This month, in two different Starbucks locations, one in Key West and the other in Naples, when I walked in, there were no gluten-free sandwiches in the display case. However, when I got to the counter and I asked if they had any gluten free breakfast sandwiches, I was told yes. This past summer, on the way home from Rhode Island, I put a simple message up on Facebook and I asked, who is interested in a mastermind retreat with me at a beach house and 9 women said yes. That mastermind retreat is happening right now while I am writing this. It’s far better to ask for what you want than waiting for what you get. There is power in asking, so why is it so many people fail to do this? Why is it specifically that so many women fail to do this? When someone says no, it doesn’t feel good, when someone says no, you take it personally, and when someone says no, it’s easy to give up and stop asking. When I was growing up, my mother always said: “Child, you’re never satisfied!” Like it was a bad thing. It wasn’t a bad thing, in fact, it was very good for building resilience and getting over rejection because there were many times that my mother had no choice but to say no to the things that I asked for. This taught me to become more resourceful. To find solutions that would allow me to have the things I wanted in life as a child. You’re not a child, you’re an adult. If you want the rest of your life to turn out the way you aspire, if you want your business to grow the way you envision it, you’re going to have to learn to master asking for what you want. As women, we give away our power when someone asks us a simple question about what we want and we respond with “I don’t care.” You do care but you’re trying to be nice and by not using your voice in situations like this where there are no negative consequences, you are diminishing your power to ask for what you want most when the stakes are high. Start answering those questions from a place of intention and let others know what you want. Don’t be wishy-washy, be bold and this week, be brave enough to ask for one thing that you’ve been avoiding. If someone says no, don’t take it personally, instead find another way. Don’t settle for satisfied. Your life matters too much to let everyone else control your destiny. Are You an Avid Learner?